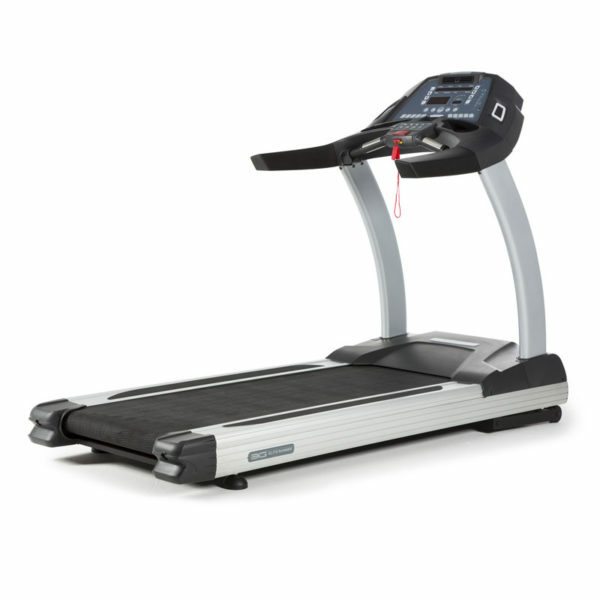 With an upgraded, commercial Ortho Flex Shock™ suspension system and an oversized 22″ x 62″ running platform, the Elite platform and belt provides an amazing workout experience. 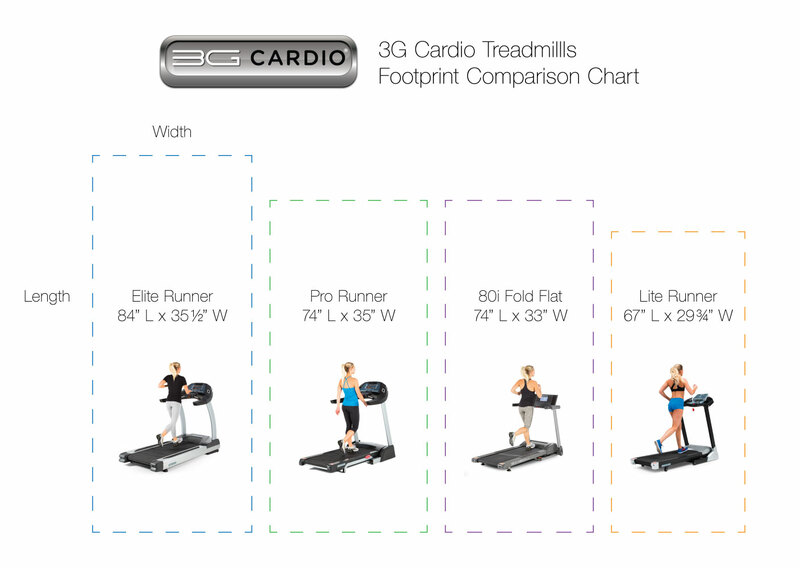 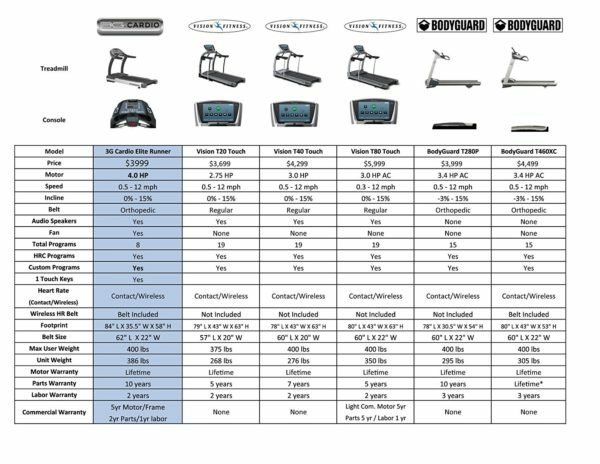 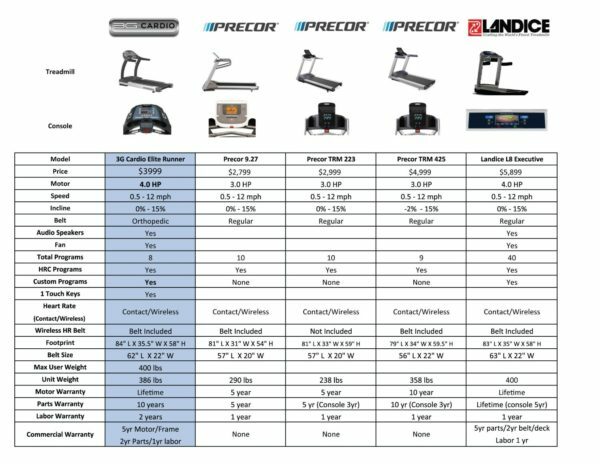 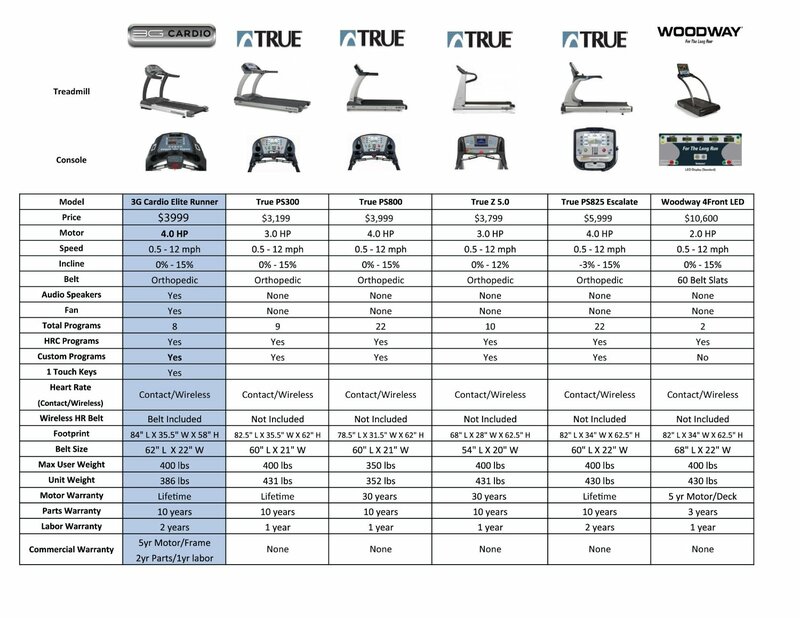 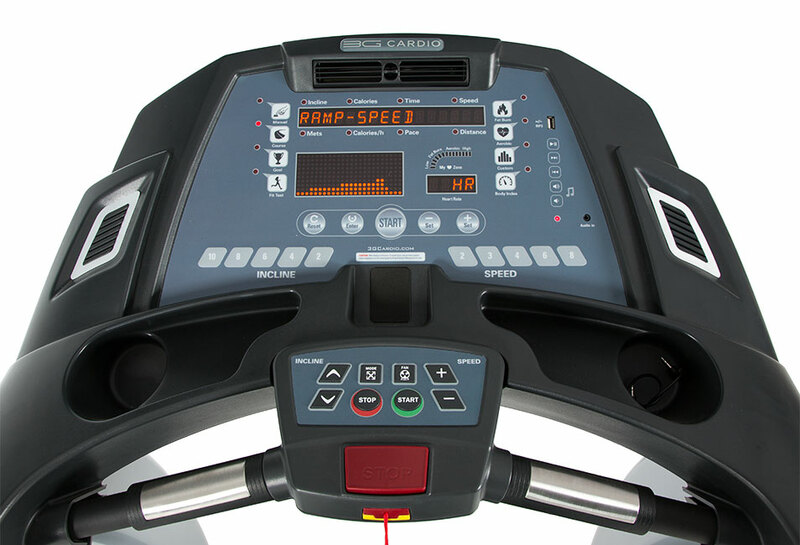 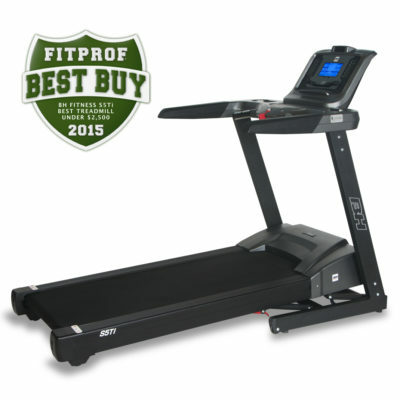 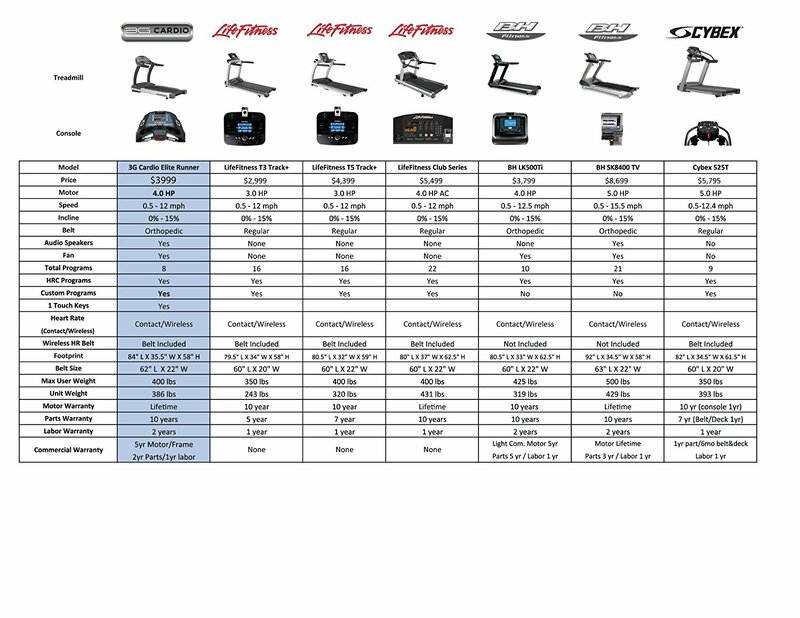 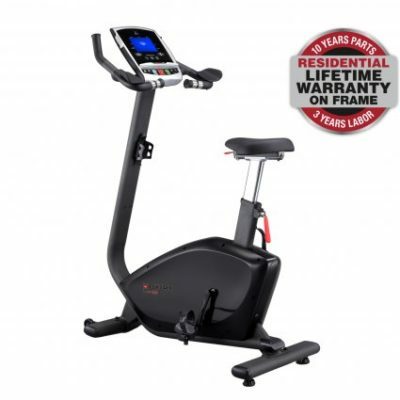 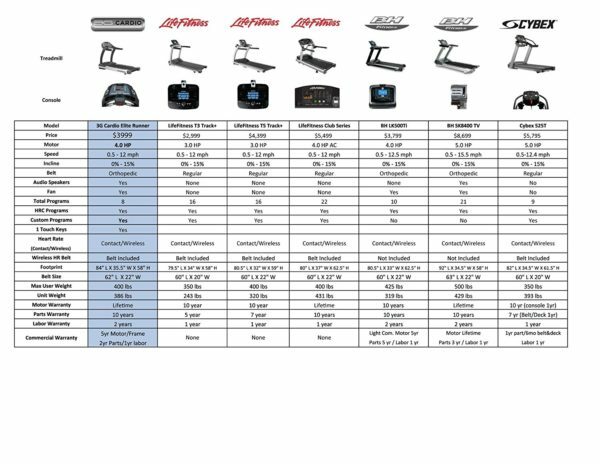 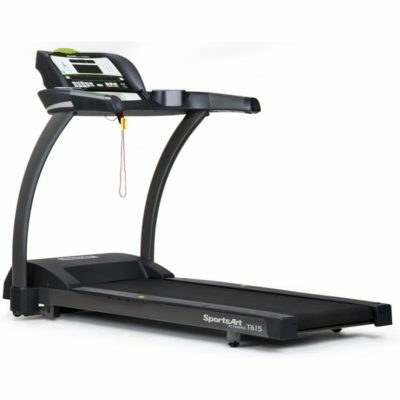 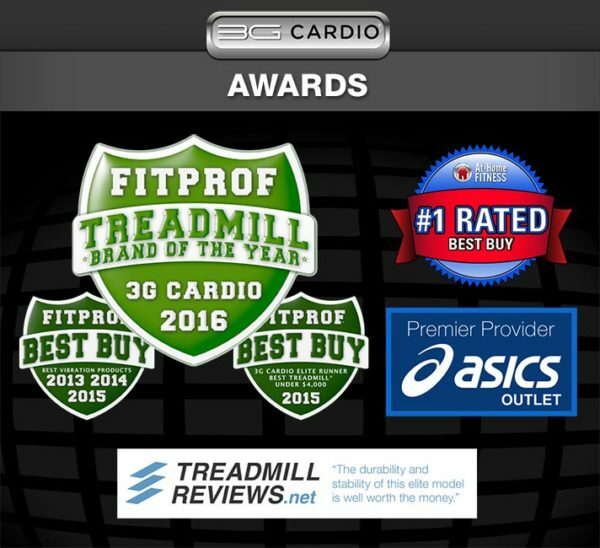 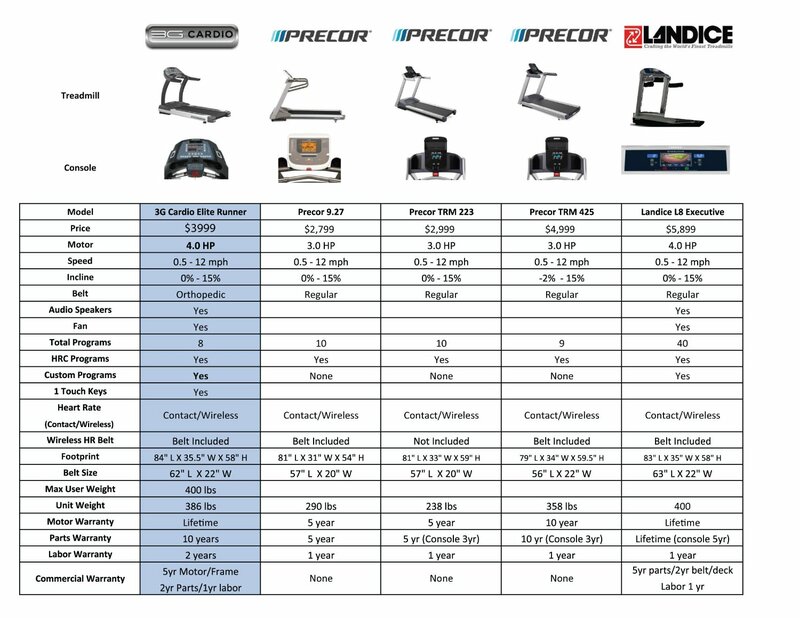 The 3G Cardio Elite Runner Treadmill has an upgraded, commercial Ortho Flex Shock™ suspension system to provide plenty of cushion over the powerful motor. 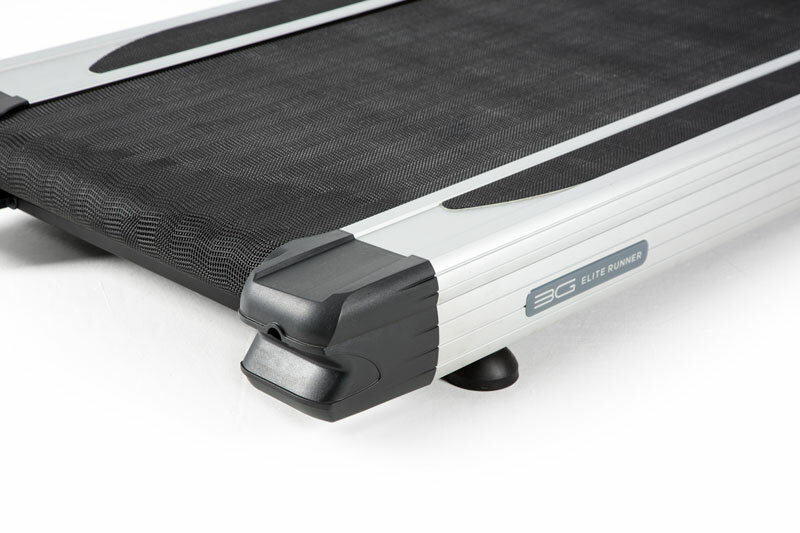 3G Cardio orthopedic treadmill belts are thicker and more comfortable to exercise on than most other top-rated models from competitors. 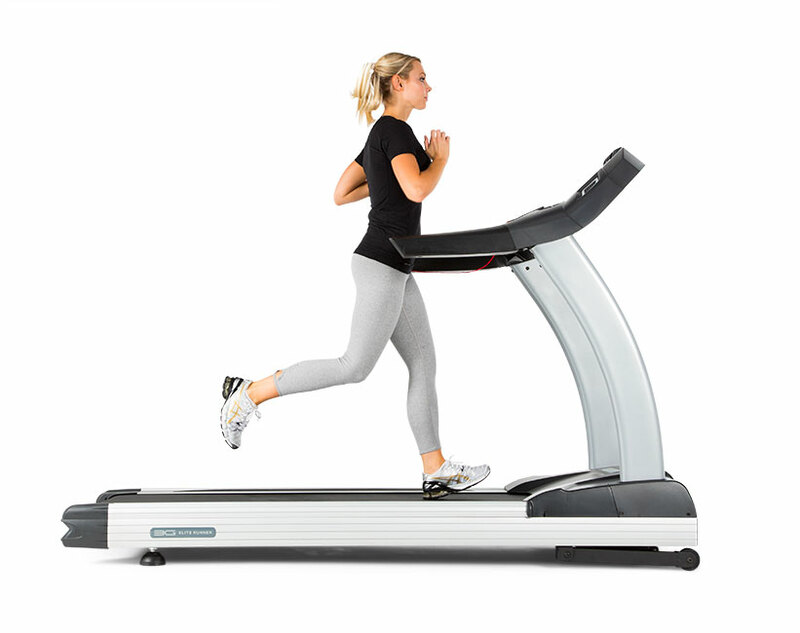 You get a great workout and there’s less wear and tear on your body than with traditional belts. 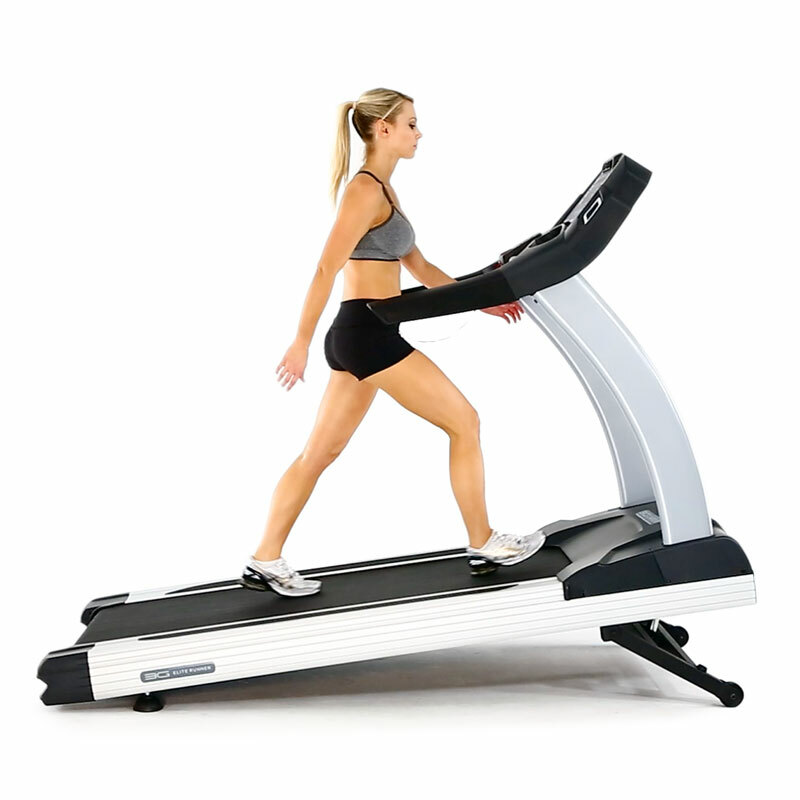 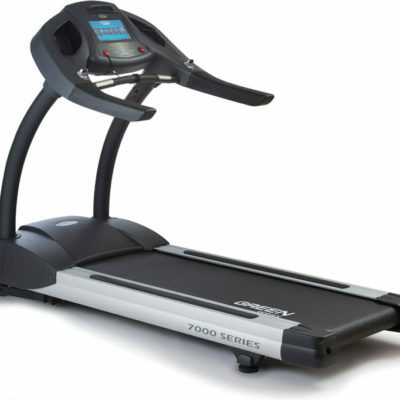 An orthopedic treadmill belt cushions the impact when the foot strikes and will reduce some of the shock.